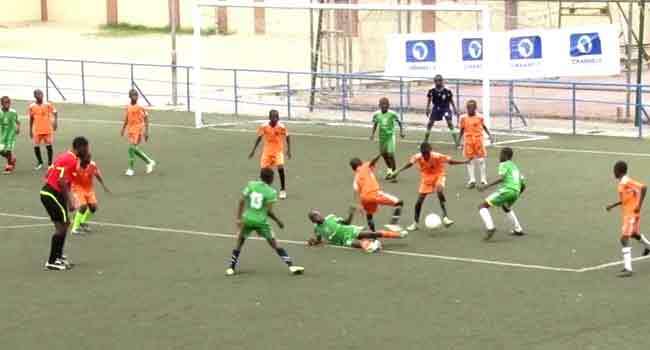 The technical committee of the Channels International Kids Cup has shortlisted 32 schools to compete in the Season 10 of the Lagos preliminaries. Screening more 100 entries received online on Monday in Lagos, the committee commended the selected schools for adhering to the competition’s rules and regulations. It, however, asked those who do not make the shortlist to always read and understand the rules before registering. Last year’s finalists, X-Planter Primary School from Ikorodu led the list of private schools that made the shortlist. Others are St. Jude’s Private School, Festac Town, Gem Private School, Omole, Salaudeen Primary School, Ikorodu, and Supreme Education Foundation Schools, Magodo, among others. Some of the government schools that also made the shortlist are Methodist Primary School, Agboyi; Primary School, Ketu; Oke Ifako Primary School, Gbagada; and Oye Primary School, Mushin, among others. According to the organisers, the draw for the Lagos preliminaries will be done on Friday, May 4 while action will commence on the May 7 – 11. Two teams will emerge from the tournament to represent Lagos at the international finals.